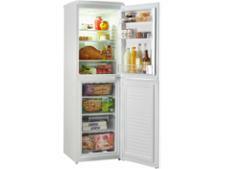 Candy CSS5175WE fridge freezer review - Which? 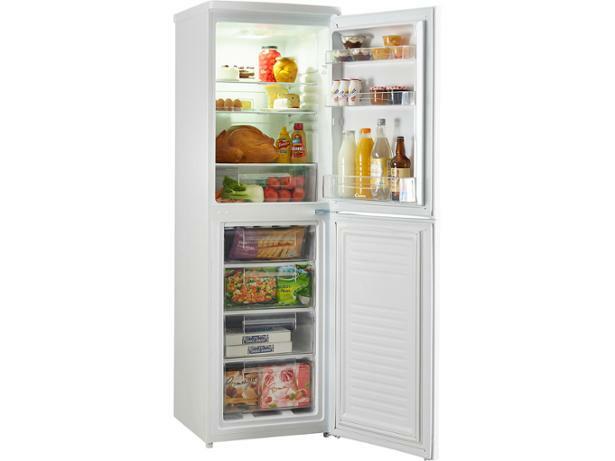 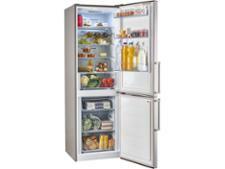 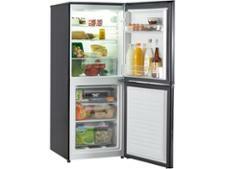 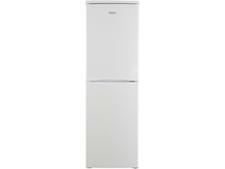 The Candy CSS5175WE is a white freestanding fridge freezer. 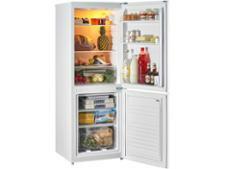 We’ve given it our Don’t Buy warning due to potential fire risks associated with the materials used in its backing. 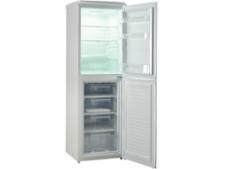 Read our full safety alert for more information.